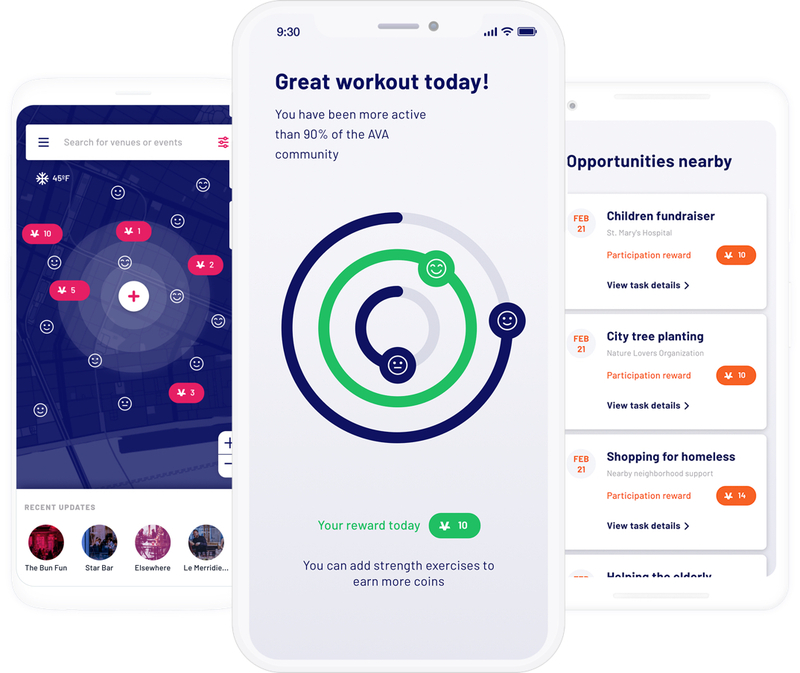 AVA Circle connects users to a marketplace of mobile apps for good. Providing funding and resources for app development proposals voted by the AVA Community. 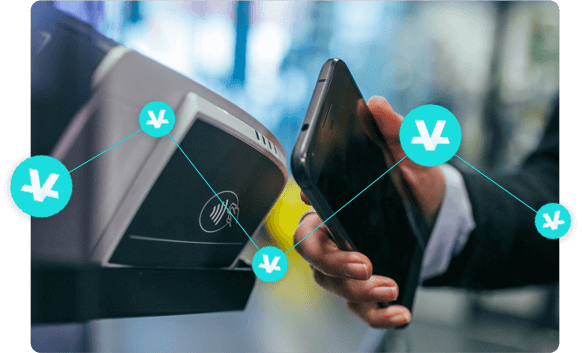 Investing in promising start-ups that can expand the AVA Circle. 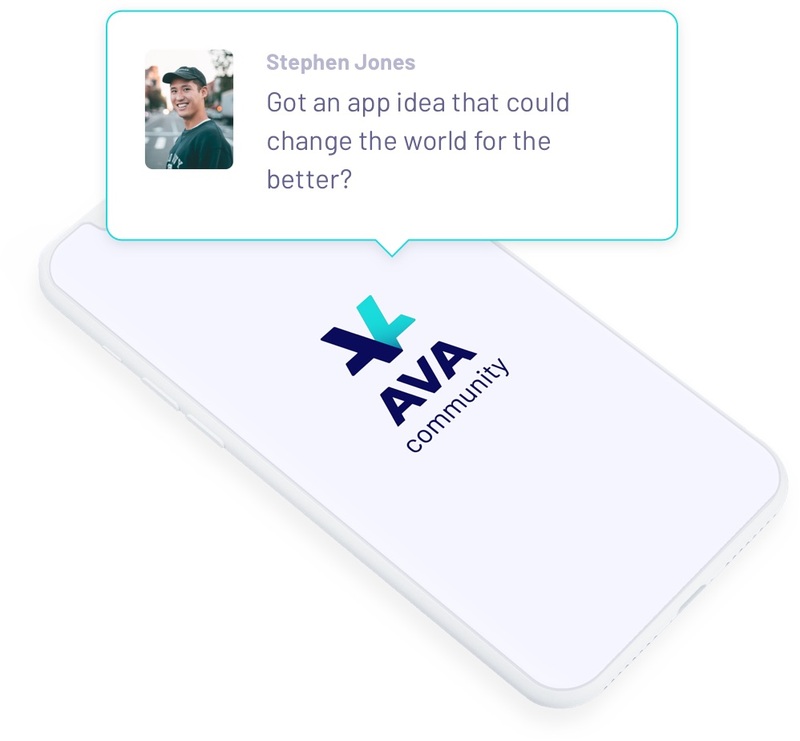 Collaborating with developers of existing apps designed to create positive change and incorporate AVA Coin. 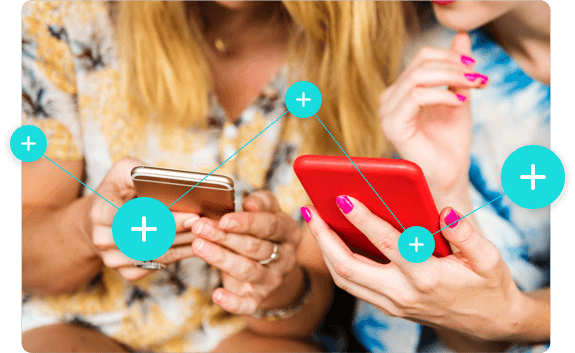 Working with organizations doing good to build apps that help them better achieve their mission.